Samsung introduces the new Joiii Series. Decorate your home your way. A TV that fits your style in fun, playful and unique way. A pretty small, flat screen TV with minimal looks with clear sound and smart connection features. 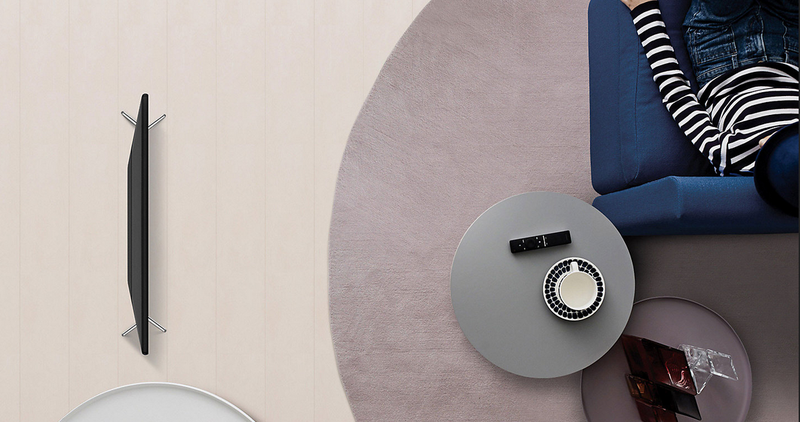 Joiiii comes with smooth and clean design which blends in anywhere, yet the playful colour doesn’t get buried. 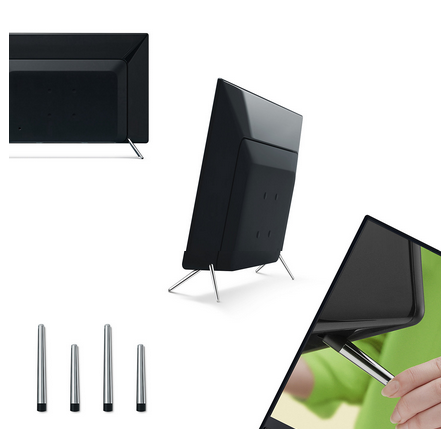 Finally a TV that fits your living room, get free and tailor your TV to your own style. No messy wires. No unsightly air vents. Just one cord for a smooth back that looks great anywhere. So put Joiiii by the wall, in the middle of the room, or on a stand by the bed. It’s unique, but blends in beautifully. We couldn’t give Joiiii a set of wings, so we opted for unique metallic legs that fit into the built-in holes in seconds. The front ones are longer and can be reversed in seconds for a downward tilt (60 cm (32) only). Perfect for bedtime TV. 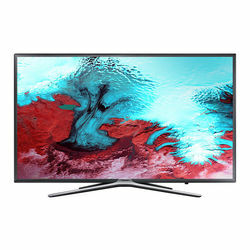 With integrated sound system, giving you benefits of Ultra Pix check this new Samsung 100cm (40) HD Flat TV K5100 Series 5 with Integrated Sound Station and Story Replay features. Find the cool features of this Samsung product-Your space. Your unique lifestyle. JoiiiiSamsung introduces the new Joiii Series. Decorate your home your way. 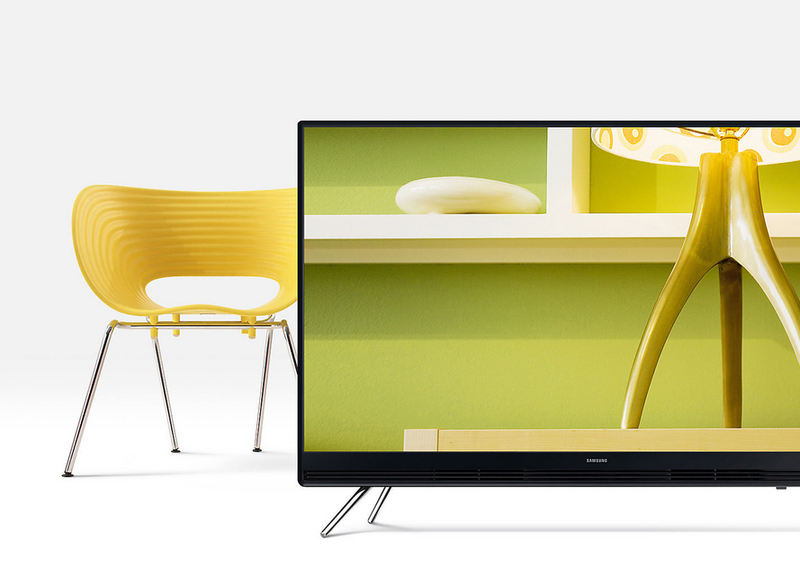 A TV that fits your style in fun, playful and unique way. 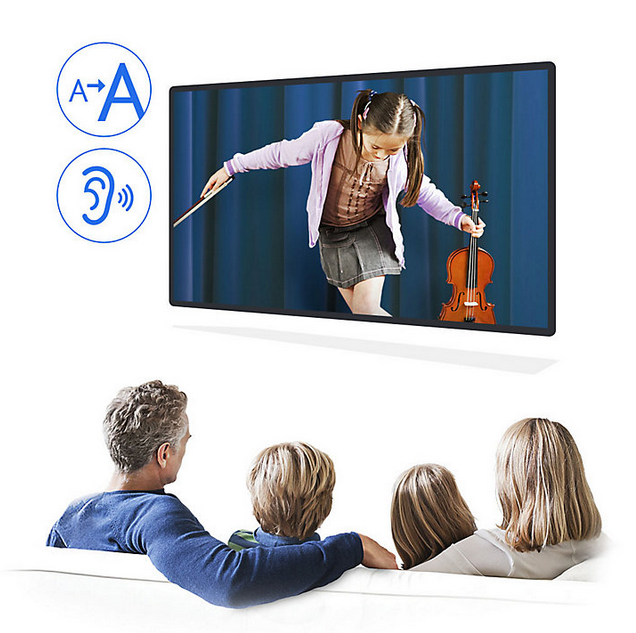 A pretty small, flat screen TV with minimal looks with clear sound and smart connection features. Iconic DesignJoiiii comes with smooth and clean design which blends in anywhere, yet the playful colour doesn’t get buried. Finally a TV that fits your living room, get free and tailor your TV to your own style. A Perfect FitNo messy wires. No unsightly air vents. Just one cord for a smooth back that looks great anywhere. So put Joiiii by the wall, in the middle of the room, or on a stand by the bed. It’s unique, but blends in beautifully. We couldn’t give Joiiii a set of wings, so we opted for unique metallic legs that fit into the built-in holes in seconds. The front ones are longer and can be reversed in seconds for a downward tilt (60 cm (32) only). Perfect for bedtime TV. Every pixel. Clear as crystal.Vivid details. Bright colours. Dynamic visuals. Joiiii’s noise reducing and colour-and-contrast enhancing technology refine every picture, so you aren’t just watching a movie, you’ll be part of it. Joiiii for the whole familyJoiiii adapts to fit your needs, and it’s perfect for every member of the family, especially seniors. 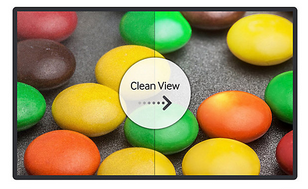 With a quick switch, it gives your grandparents clearer images and crisp, more audible sound. Now everyone can see and hear equally well.